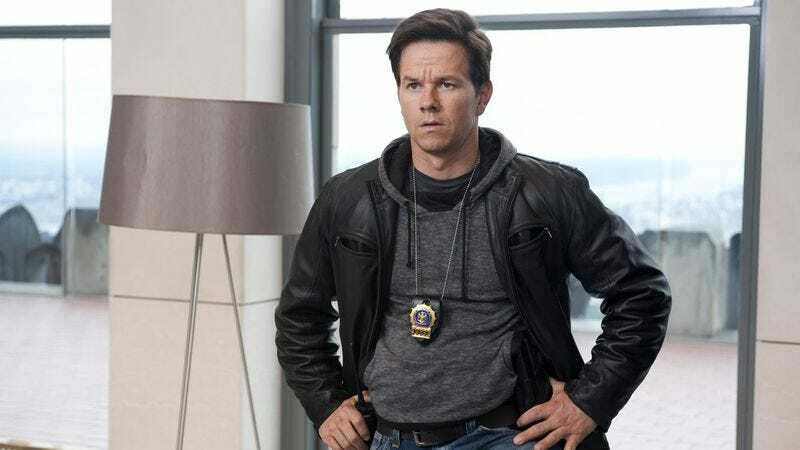 One would think that the adventure-seeking descendant of world famous British explorer Sir Francis Drake was a role that Mark Wahlberg was born to play. Unfortunately, that’s not the case, Collider reports. The 45-year-old actor/producer was at one time attached to the film adaptation of the Uncharted video game series in the lead role, but that was apparently back when his buddy David O. Russell was attached as director. What a wasted opportunity. He even had the “no”s down pat.